Feeling the spray of cool water across your face and poncho from aboard Hornblower Niagara Cruises may be the highlight of your trip to Niagara Falls, but then again—it may be just the beginning. Niagara has more to offer than its famous falls; from epic eats to bustling casino tables, there are tons of attractions to be explored. 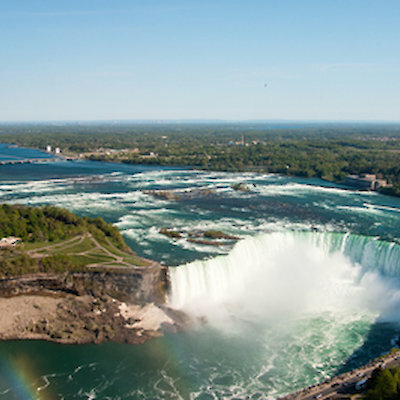 Expedia.ca has partnered with Niagara Falls to bring you the top hotels, food, and places to explore one of our favourite Ontario destinations. Ready, set, travel! A good night’s rest is the key to transforming a regular vacation into one that makes your friends jealous. 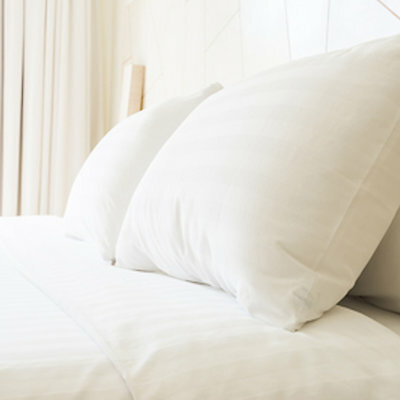 One of the top hotels in Niagara Falls is the Embassy Suites Fallsview. And with arguably the best view of the falls, who could blame you for splurging on a stay here? An intimate view of the falls from your dinner table and private place to watch the fireworks from your own suite are worth it! If charm is at the top of your priority list, consider the Old Stone Inn an answer to your accommodation dreams. Brick floors, stone walls, and stunning in-room armoires are just some of the ways this hotel stands out from the pack. Oh, and it’s dog-friendly; so bring your mutts. If you want to combine the best of both worlds—modern convenience and old-world charm—book a room at the Sterling Inn & Spa. This cosmopolitan boutique hotel has an out-of-this-world restaurant, perfectly appointed rooms, and breakfast in bed. With a place to lay your head, it’s time to figure out how to fill your stomach. That won’t be difficult. Back at the Embassy Suites Fallsview, The Keg Steakhouse and Bar is casual about its fare, but serious about its floor-to-ceiling views of the falls. 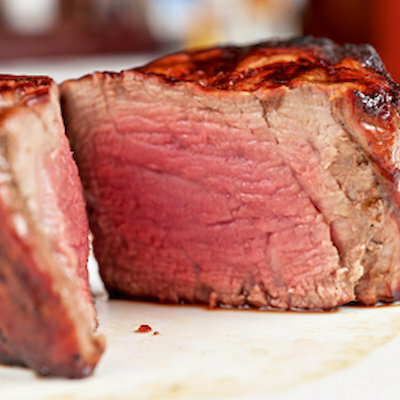 Treat yourself to filet mignon or a plate of ribs. Of course, you’ll find lots of other tasty meals just a short walk from the falls, including a plate of authentic Japanese food at Yukiguni Restaurant. Chicken and steak share the menu with sushi rolls and gyoza. If you’re in Niagara Falls on a romantic getaway or celebratory vacation, a fine meal is in order. Make a reservation at AG Inspired Cuisine, which happens to make its home at the Sterling Inn & Spa, to enjoy a farm-to-table AAA 4-Diamond meal. Over at The Windows by Jamie Kennedy, the award-winning cuisine includes pan roasted halibut and spiced flourless almond cake. You know those other attractions we promised in Niagara Falls? 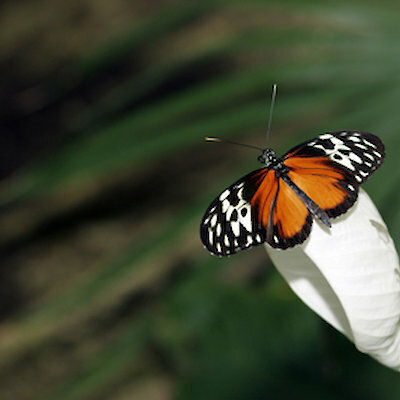 Among them is the Butterfly Conservatory, which has thousands of vibrant winged creatures. Bring your camera and sense of whimsy, then set out to cover the 180 metres of trailway that lead through tropical environments and past exotic flowers. If you’re in Niagara on a family getaway, check out the elaborate mirrored hallways of The Crystal Caves or tour the mindboggling Upside Down House. For a stroll on the quiet side of things, tackle the serene White Water Walk, which leads you to two observation decks overlooking rushing turquoise rapids. At the end of your day of exploration, nothing smooths out sore muscles like a therapeutic massage at the Sterling Inn & Spa. Have we inspired you to take a vacation to Niagara Falls? With so many chances to relax, eat, and explore, you’ll fall in love surrounded by one wonder after another.